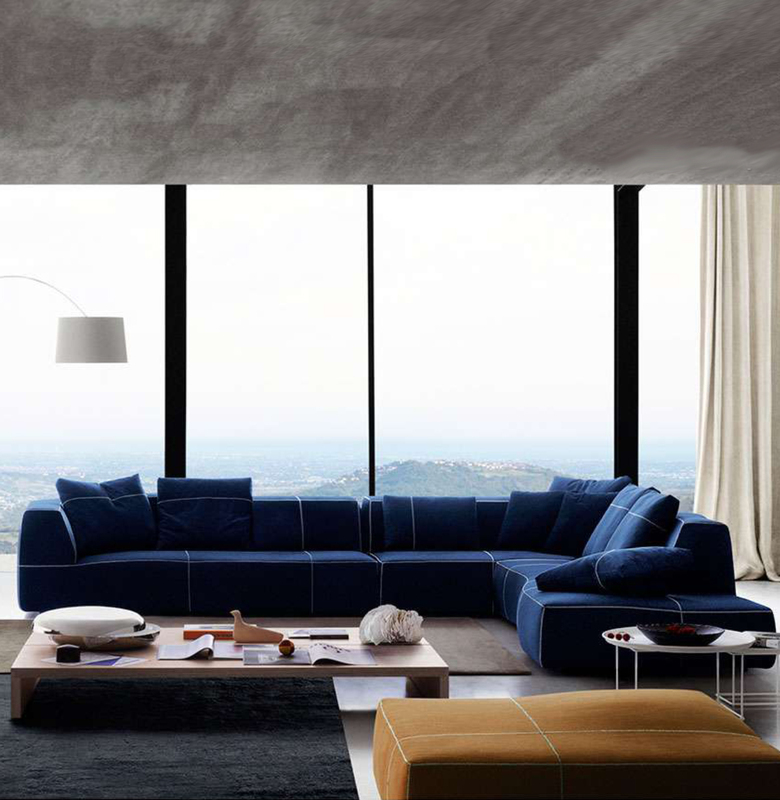 Founded in 1966 thanks to the entrepreneurial intuition of Piero Ambrogio Busnelli, B&B Italia is a leading company in the field of design furniture at an international level. 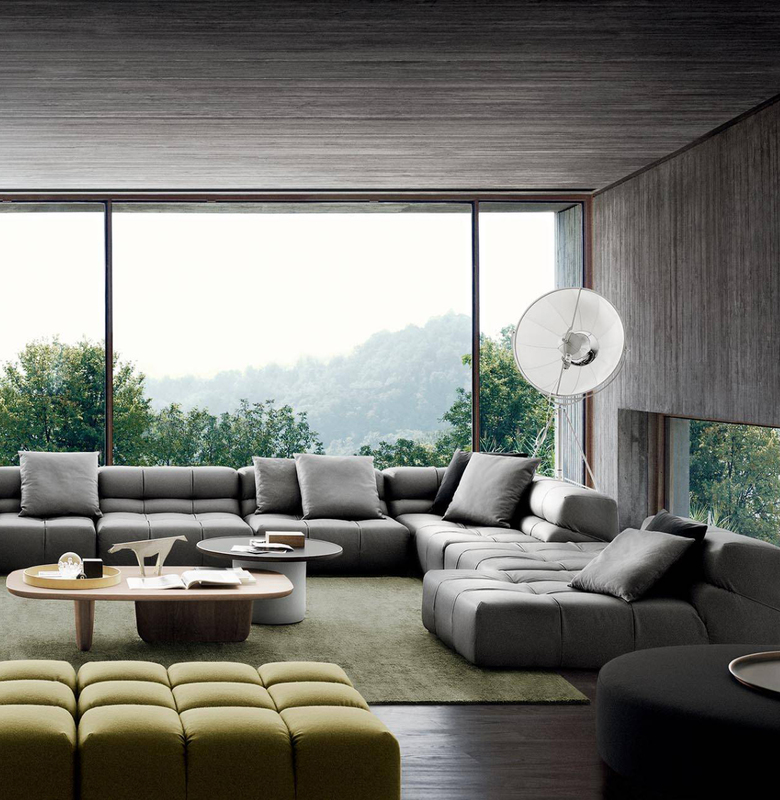 The B&B Italia furniture collection comes from the ability to represent contemporary culture and promptly respond to the evolution of living. And from the alchemy between creativity, innovation and industrial capacity emerge modern furnishing elements, strongly distinctive and characterized by great quality and “timeless” elegance. 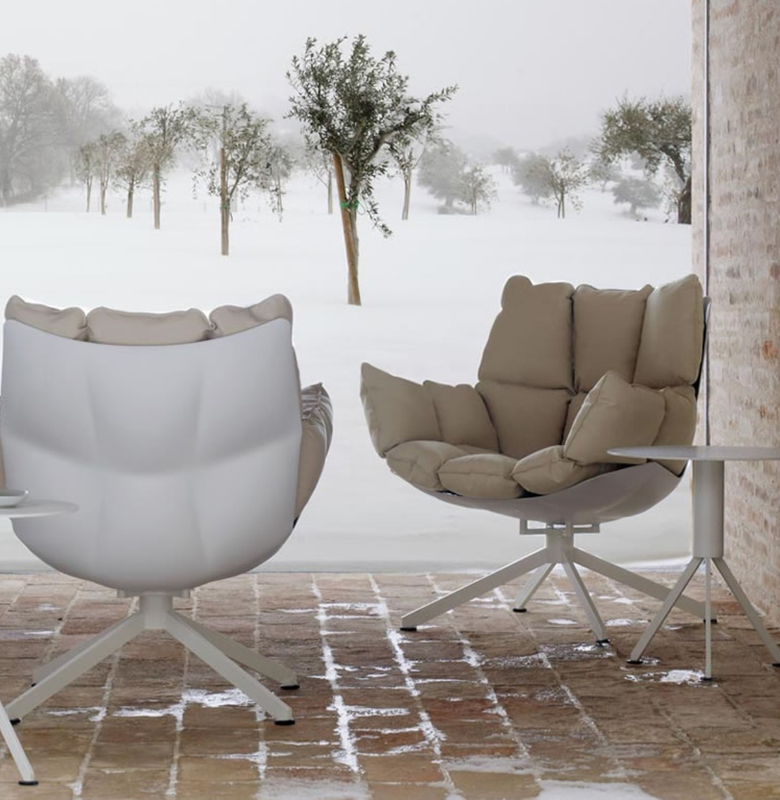 Fidelio is the official dealer of the B&B Italia brand.